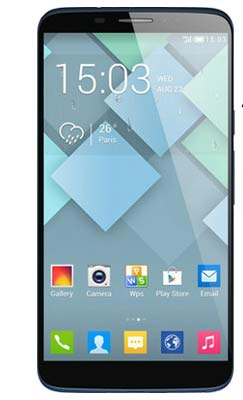 The BlackBerry smartphones are known to provide the shear security and top of the class features to its users. The BB users don’t worry about the loss of their data by any virus attack of malfunctioning. The only thing in which BB was lagging behind the other manufacturers was the touch screen phones. 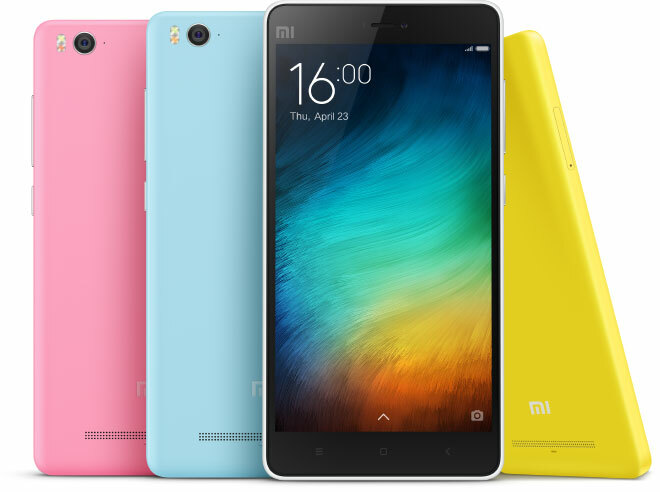 But, over the time the company has followed the trend and now some decent smartphones are available in the market like Z10 and Z30. However, the touch phones from the company were not declared a hit as they had many issues regarding the slow processing, glitches and others. To overcome these issues in Z30 you need to perform the hard reset sometimes. 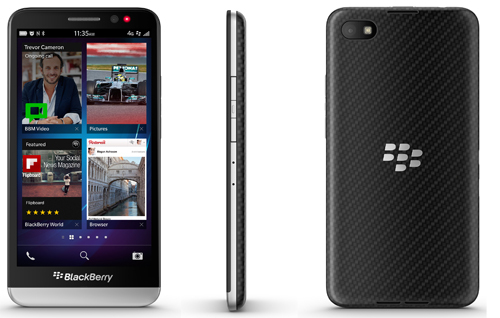 So, here below are a few methods of the hard reset for your BlackBerry Z30. 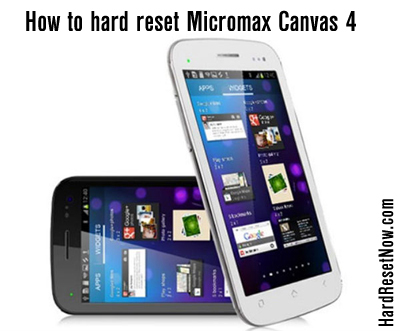 This security wipe hard reset method is same the menu setting option of backup and reset found in the other OS phones like android, windows and iOS smartphones. Here below are the steps. Go to the home screen and tap on the ‘option’ icon. Tap on security settings under in the option menu. Now, select the items which you want to delete like media card, contacts, default apps and others in the security wipe. Type the confirmation code which is ‘blackberry’ by default in the enter code area. Just wait for a few minutes now before wipe process of your data gets completed and you’ll get your new BlackBerry Z30 again. In the history of the hard reset this is the easiest method of performing a hard reset which the BlackBerry Z30 uses. Here are the 3 more than simple steps which will perform the hard reset for your BlackBerry Z30. Open the battery cover of your Z30 after switching off the phone by pressing and holding the power button for up to 10 seconds. Now, wait for 3 seconds and put the battery again in your Z30. After that, just put your battery cover on and switch it on by normally using the power key. If everything goes right then you Z30 will start to get the reboot automatically and will function like before, fast and secured. It is very rare instance that a BlackBerry phone gets a malfunction item or face the slow processing, but the touch screen phones could get some glitches as they are new for the BlackBerry. The above hard reset methods will solve all your issues regarding unresponsiveness, slow processing and others in your Z30, if you face any of them.